I started in Rabbits in 1998 and have nerver looked back since. As a junior I had one of the very best start ups with my stock originating from Yvonne Hobbs. She mentored me and guided me into keeping this precious and gorgeous animals. Since that time I have mastered the art of presenting these beauiful animals on the show table. Angoras captivated my mind from the first day I saw Yvonne doing her daily groom on one of her adult whites at the time and from that moment I have been hooked. 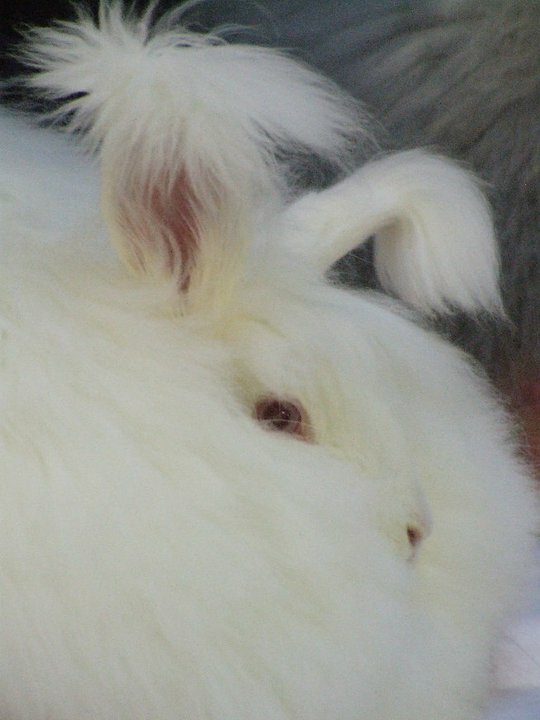 There is no other breed that has the character and satisfaction as the Angora. 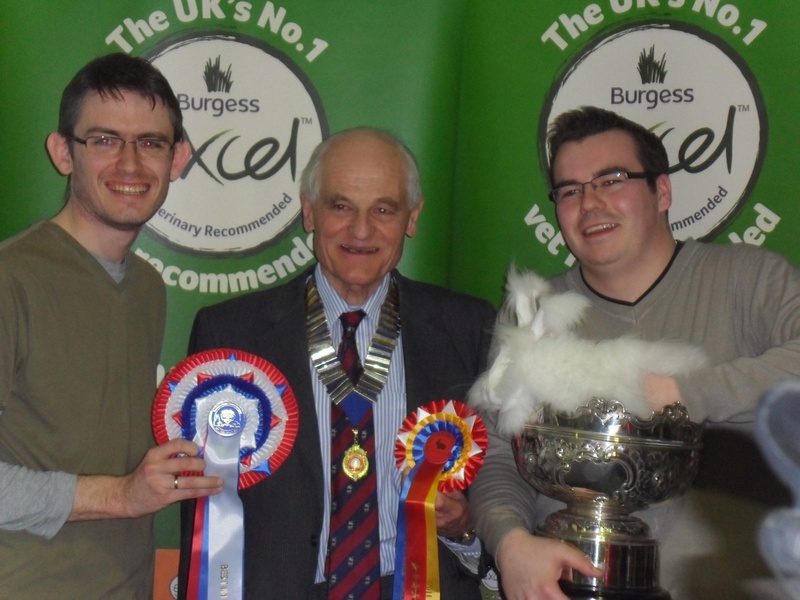 Over the years I have done very well winning many stock shows, open shows and Bradford and London Championship show and have made many National Angora Champions and BRC Supreme Champions. The National Angora club is so important in protecting the breed standards and its development as well its woollen products. I’m honoured to be the Vice Chairman for a club that looks after the most prestigious and glorious rabbit and the people that also admire it so much as well. I am always welcome to ideas and I am also there to help and nurture and give advice to anyone that has or wants to start up in this breed. Posted 30/11/2017 by SM & filed under Members.